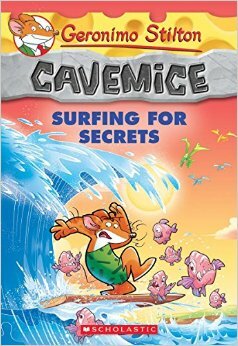 A mysterious rodent has been shipwrecked on Mouse Island. 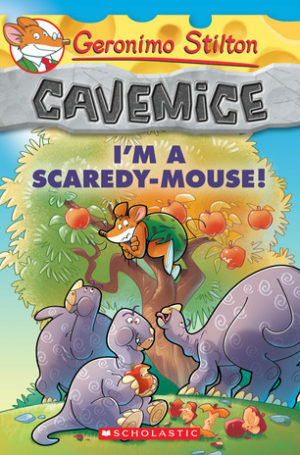 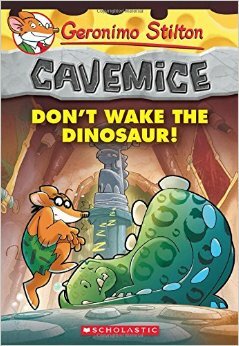 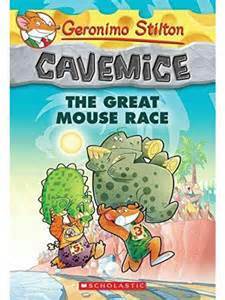 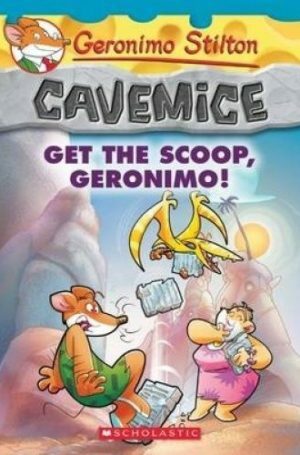 Geronimo Stiltonoot and The Stone Gazette are in the running for the Stone Age Ratitzer. 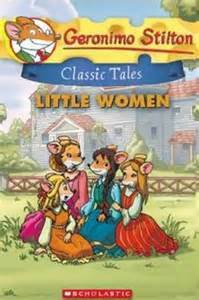 The familiar and lovable world of Geronimo Stilton takes on an American classic, Little Women.